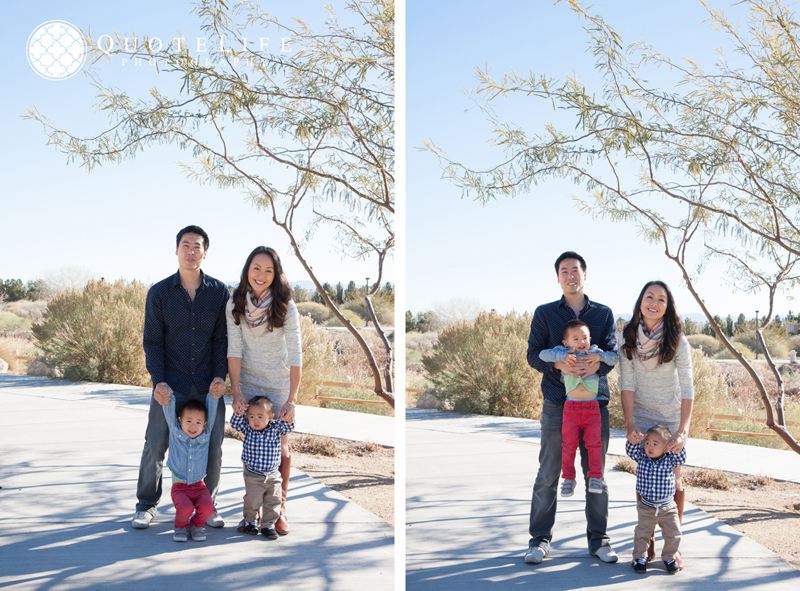 I have been photographing this little family for the past 3 years (2013 & 2014) and I love seeing them grow; grow up and more in love. 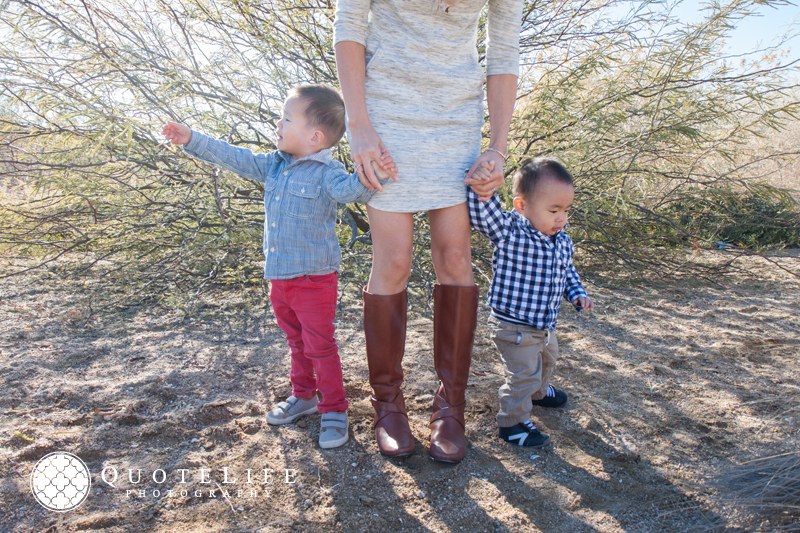 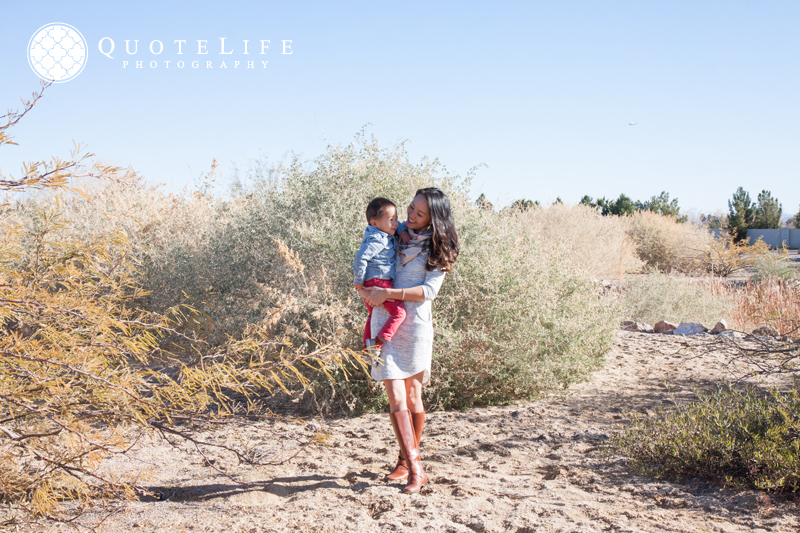 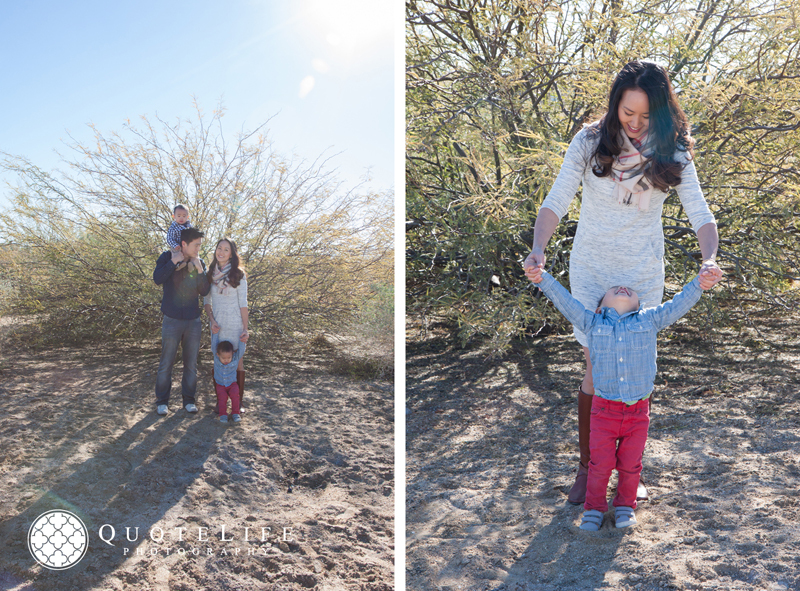 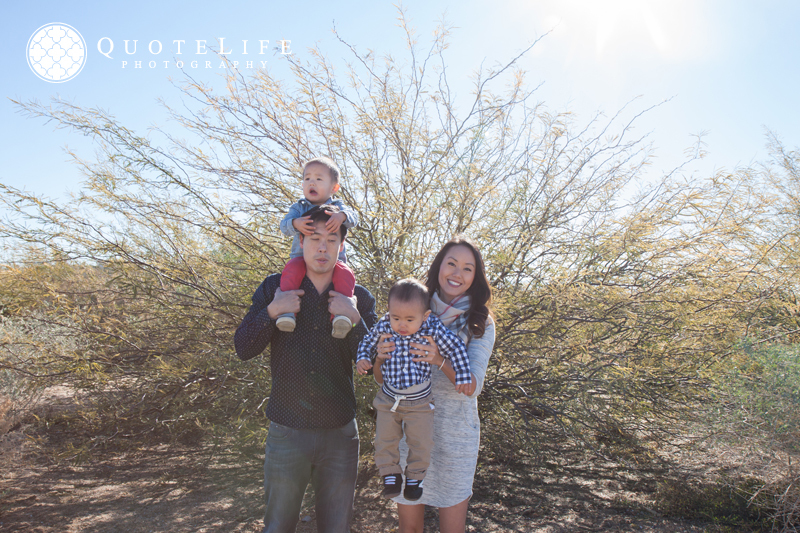 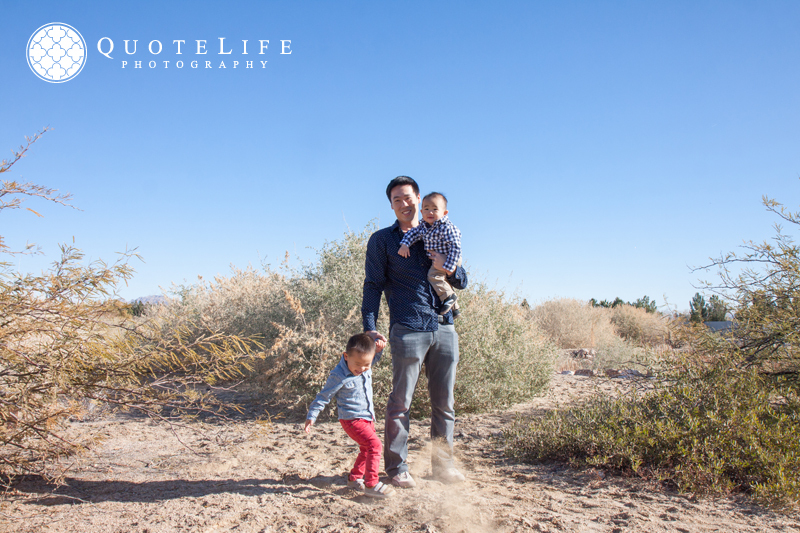 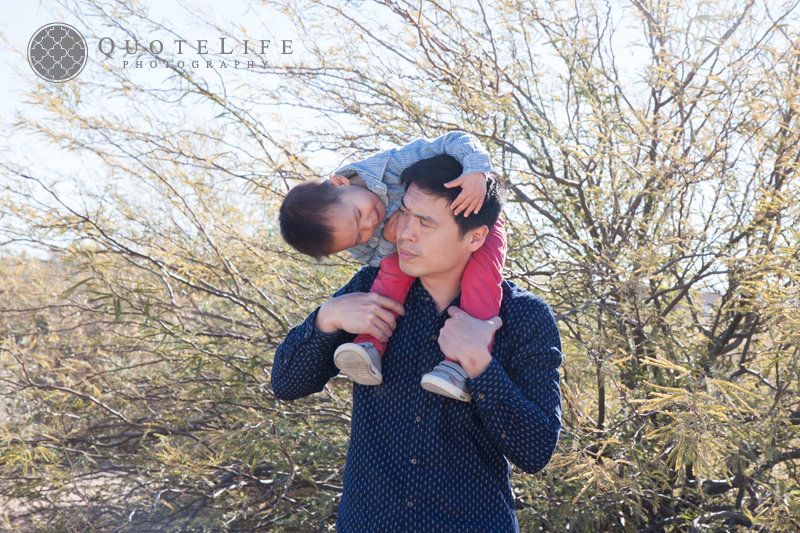 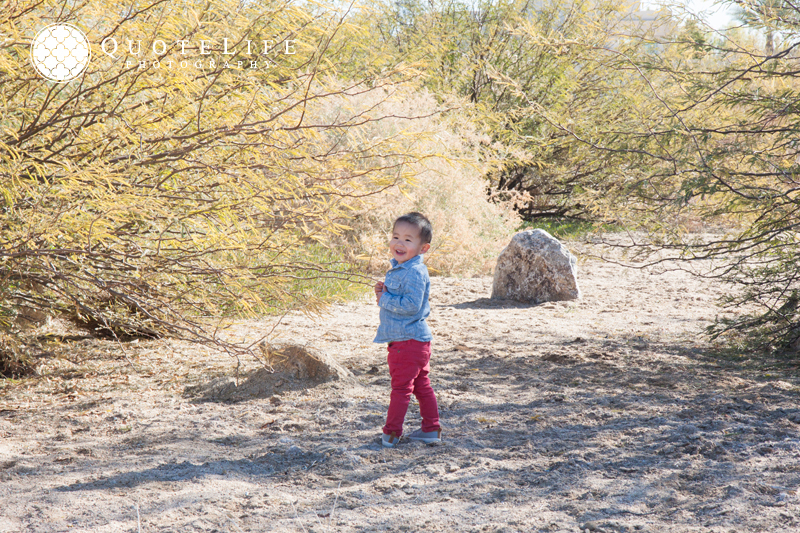 The Kuo’s came to Vegas this year and we all got to play in the desert. 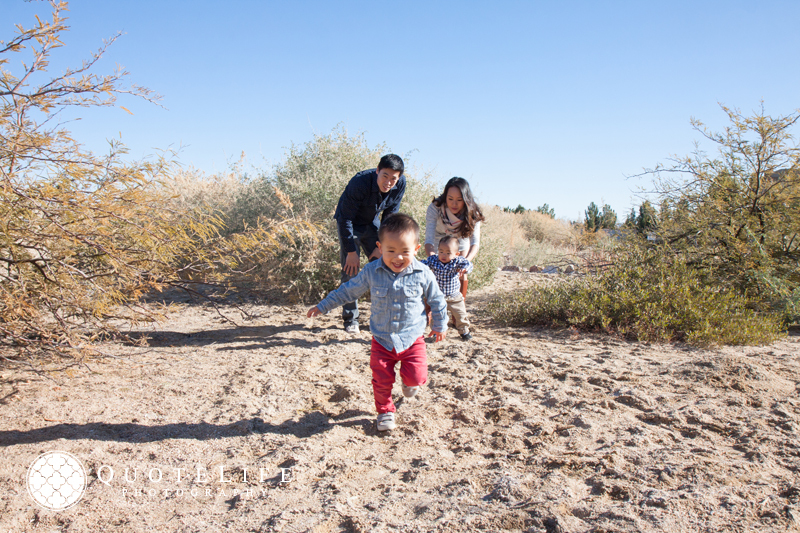 Apart from running out of snacks to bribe the kids with, sand-eating-incidents, and dramatic tantrum flops, we managed to sneak in a few good ones.